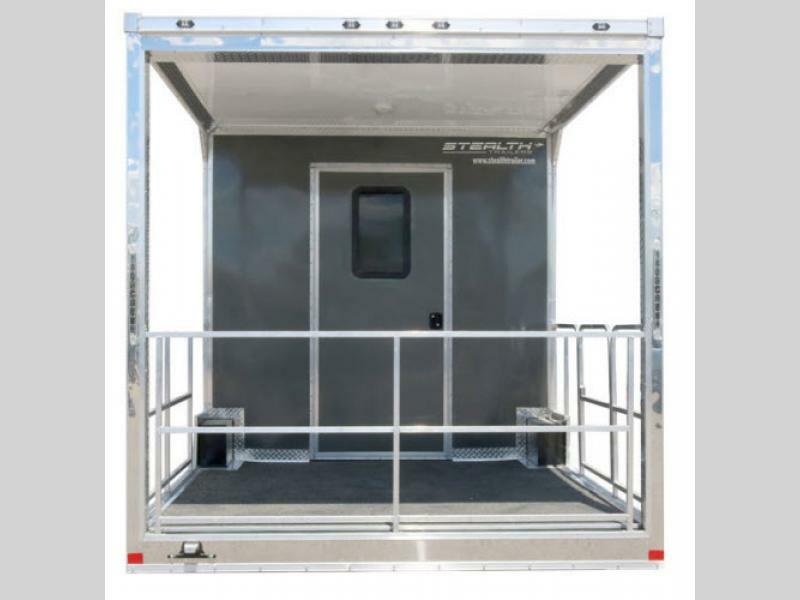 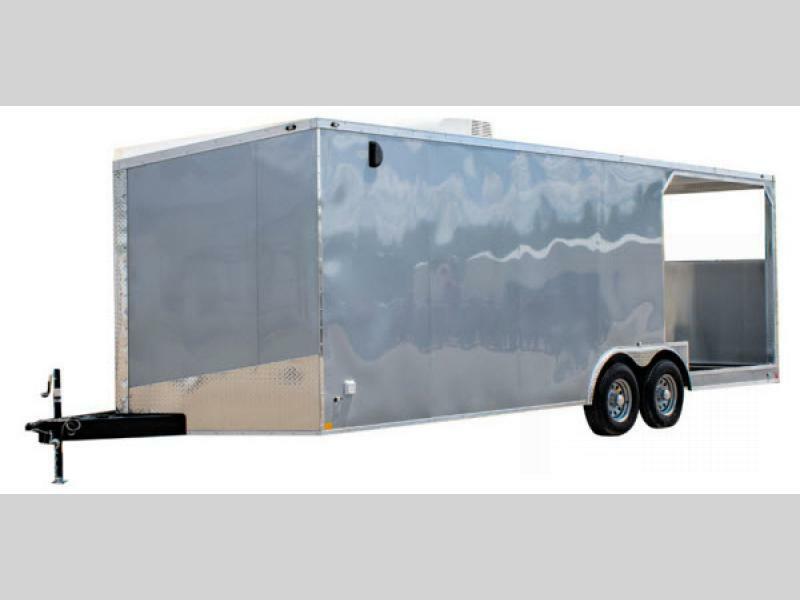 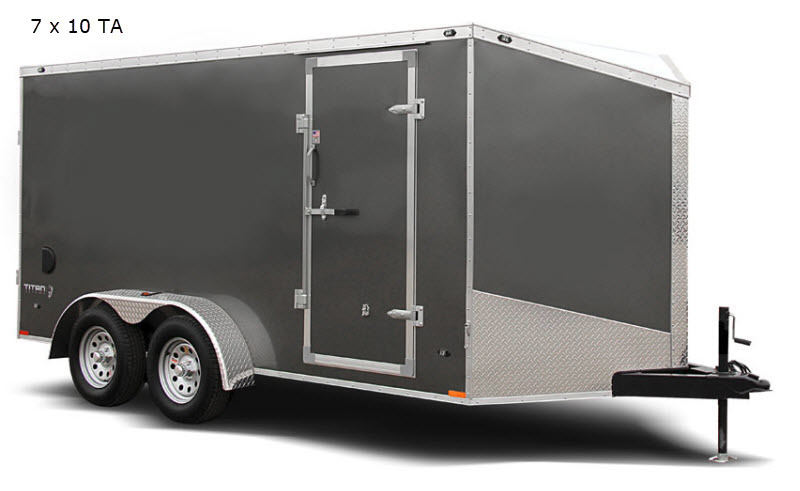 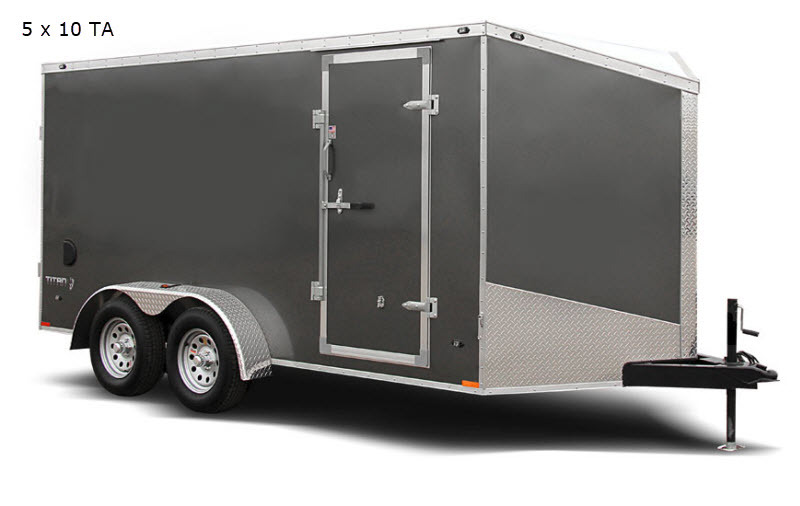 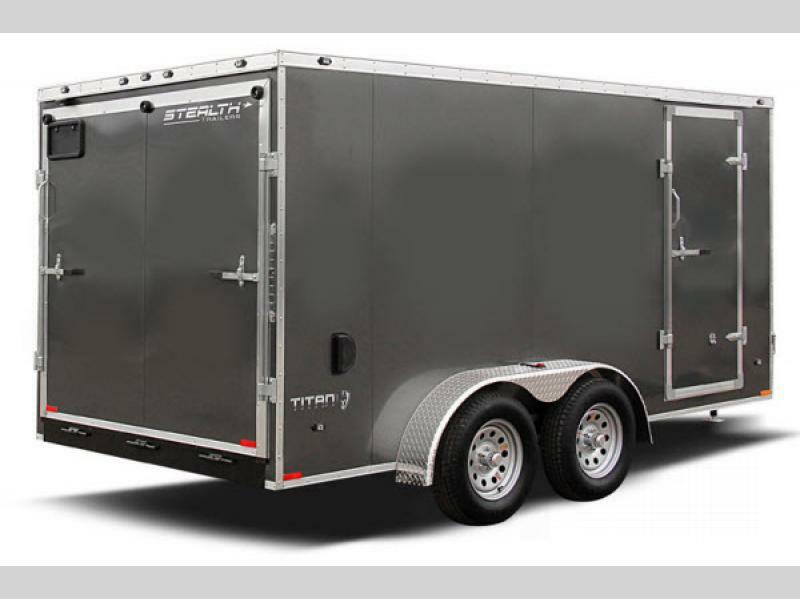 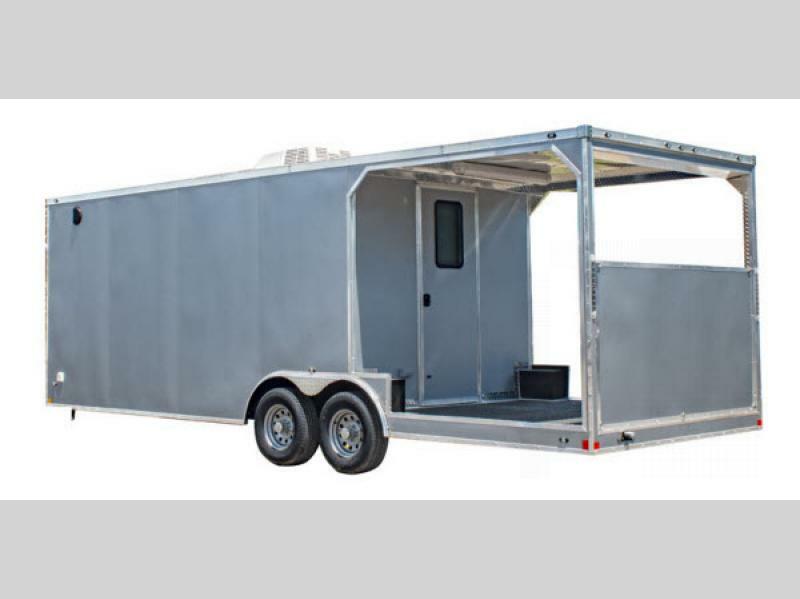 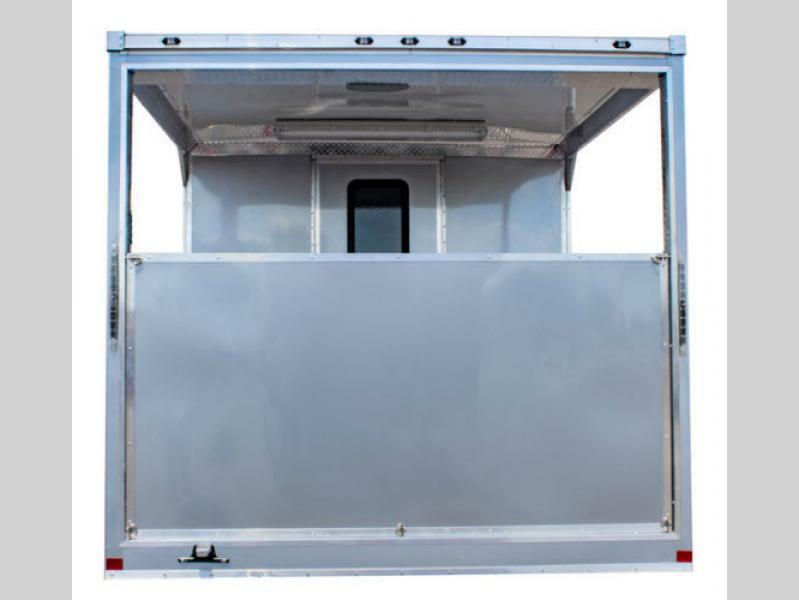 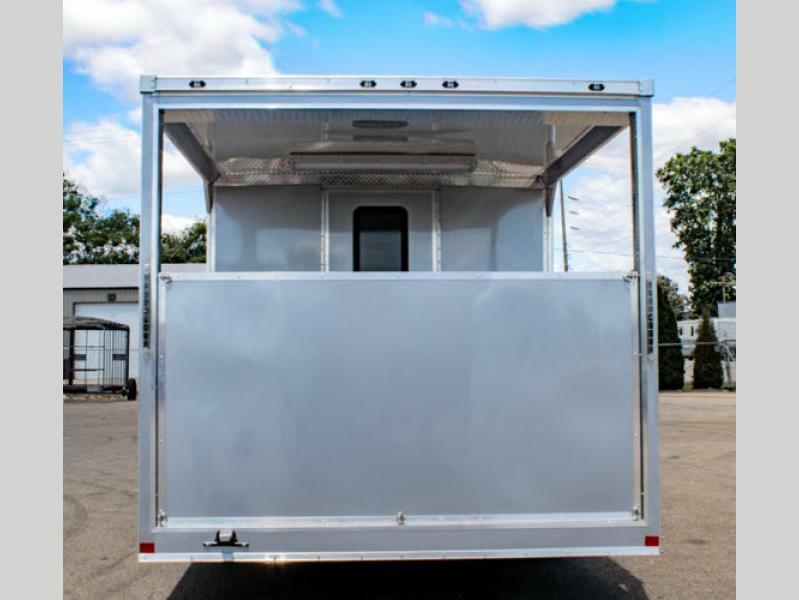 Haul your cargo with ease with the Titan LE cargo trailer by Stealth Trailers. 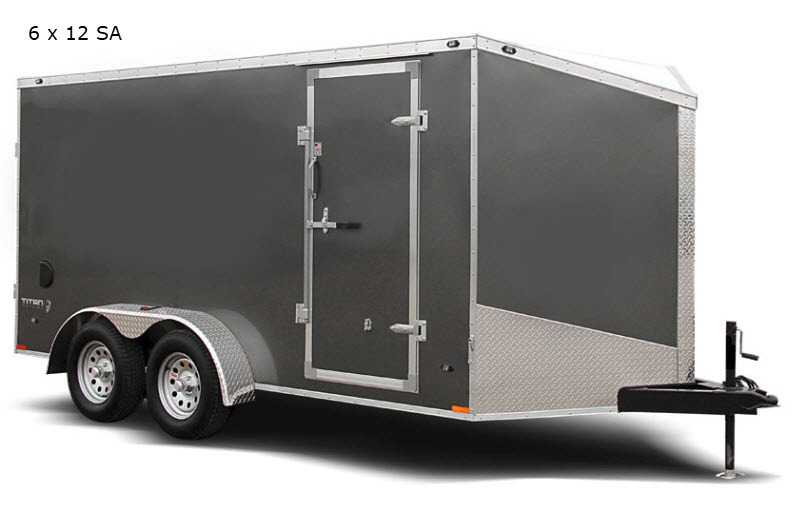 The Titan LE has the same great features as the Titan but with some upgrades such as a thicker bottom trim, aluminum wheels, cast aluminum corners and more! 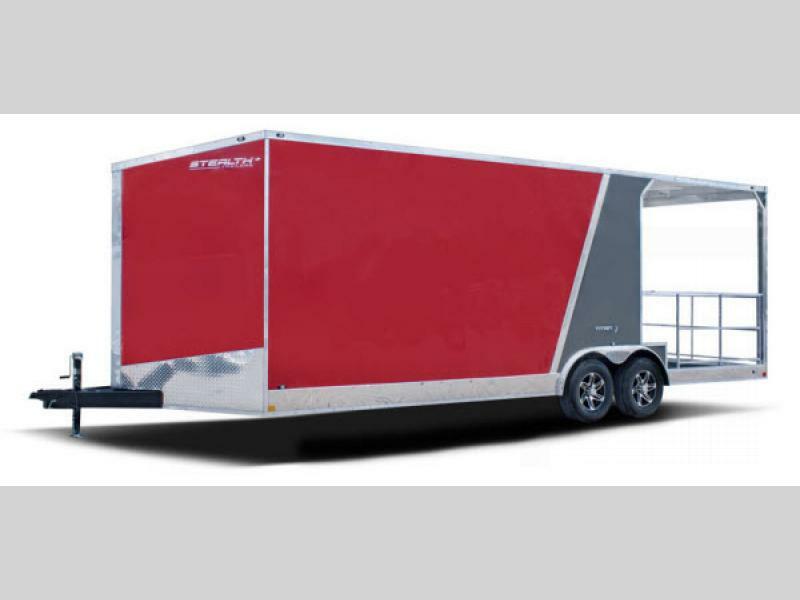 These models are available in either a single or a tandem axle. 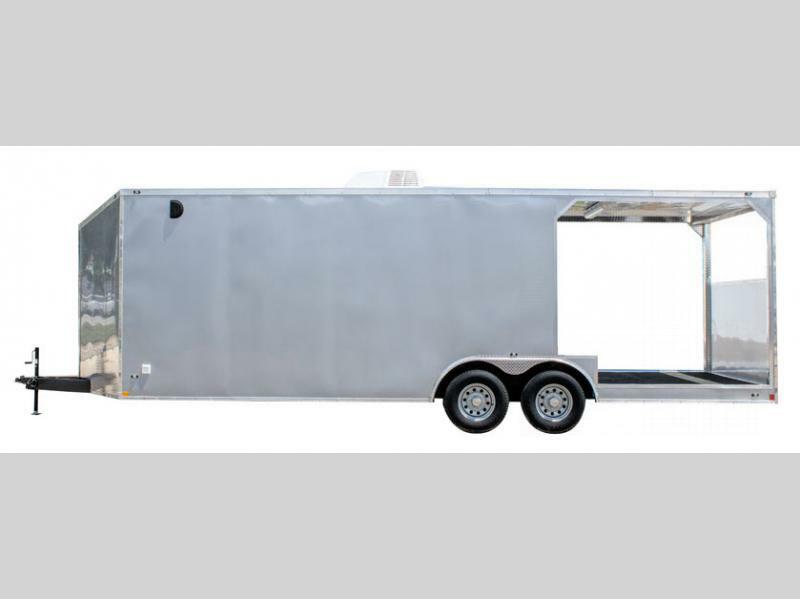 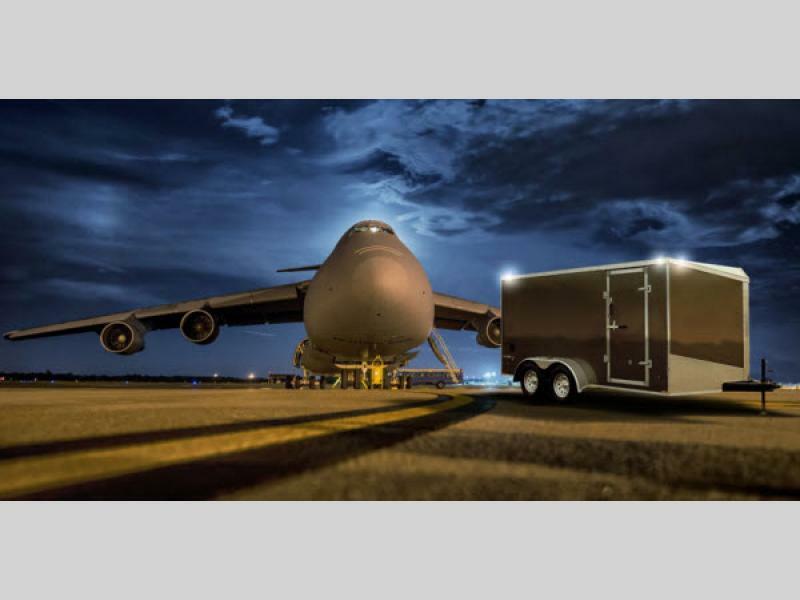 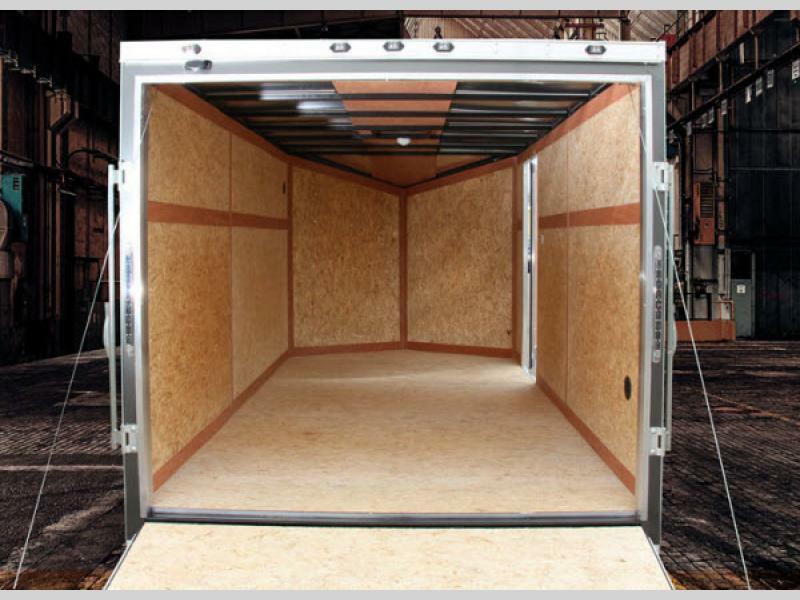 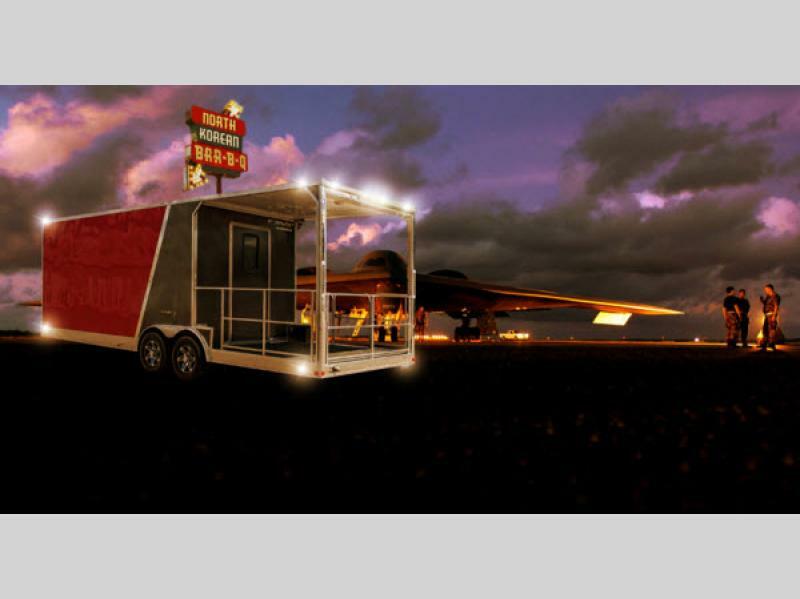 Each model features a flat top slant wedge which allows for better aerodynamics plus there is a bit more storage space in the front of each trailer. 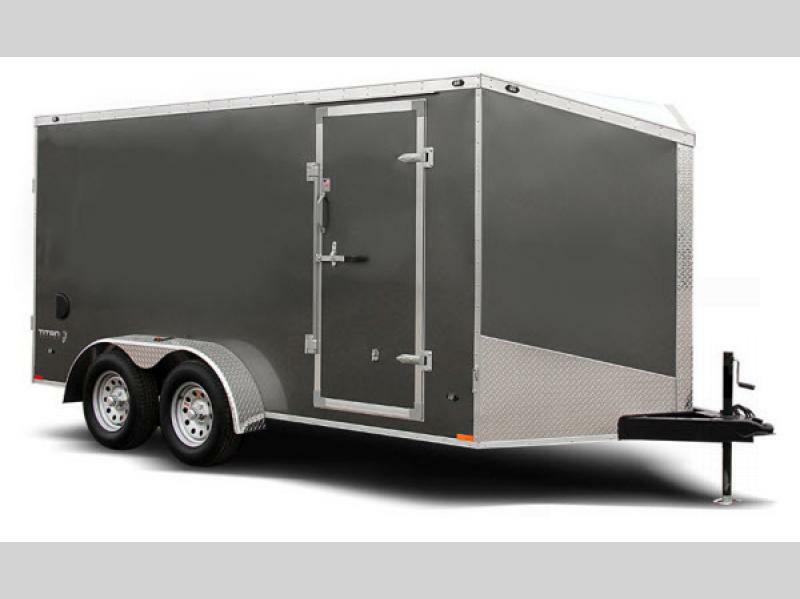 Whether you need a trailer for your business or you need to haul equipment around town, the simplest choice is the Titan LE cargo trailers!